EMPIRE, MI – The Sleeping Bear Dunes National Lakeshore (National Lakeshore) will be offering a series of monthly astronomy programs this year. Join Park Rangers and the the Grand Traverse Astronomical Society (GTAS) for a guided exploration of our night sky and one daytime event. 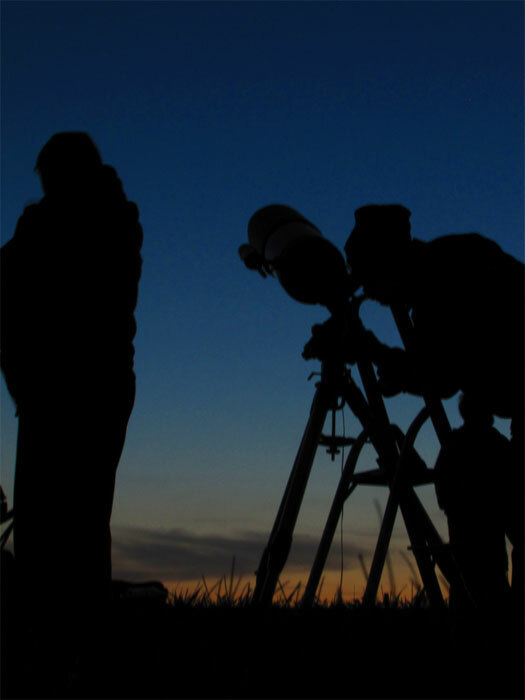 The next Star Party is May 11 with a viewing of the closest star – the sun. Each special event takes place at a different location throughout the National Lakeshore to take advantage of strategic viewing opportunities. Come for star gazing, meteor showers, sun viewing, and storytelling. Kids of all ages can participate in the Night Sky Junior Ranger program. For more about the National Lakeshore, please go to www.nps.gov/slbe or their Facebook and Twitter.